“This is why Nnamdi Kanu has been pushing for election boycott because he knows that this will affect Atiku Abubakar and Peter Obi so that Buhari will win. 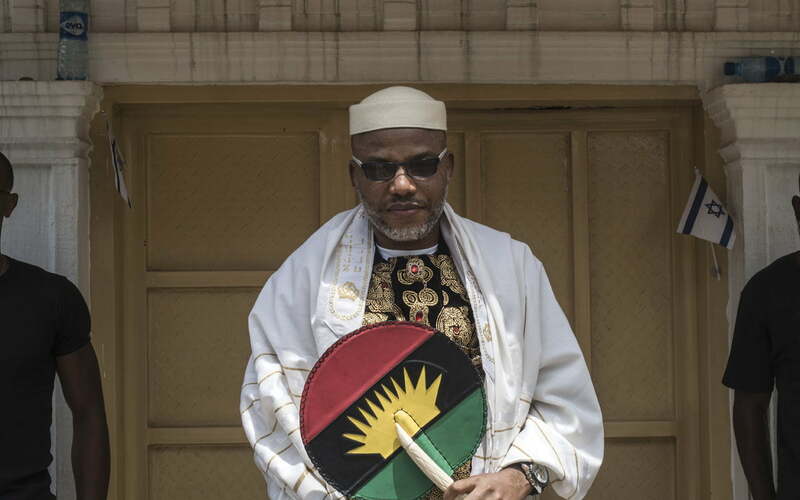 He has kept quiet about how he left the country, only saying that Biafra Intelligence took him away. He has not mentioned where his parents are and has been doing everything to make sure he keeps his own part of the deal which was to be on till after the elections. My source said that Nnamdi Kanu was told to act like he used to but when he did the Jibril taunt and it went viral he was reminded of the pact he had with the government that is why he lately took to Atiku.